Call 0405 495 909. 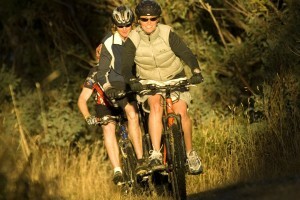 Stay & play in Apollo Bay! We operate in the beautiful environment of Apollo Bay on the Great Ocean Road. On our doorstep we have the pristine Apollo Bay Beach, the Otway National Park and the Marengo Marine Sanctuary, which hosts a Seal Colony. Plenty of reasons to stay and play in Apollo Bay! 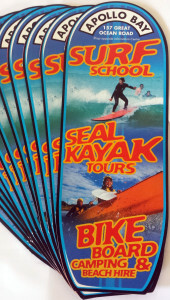 When you book on the surf grom website you receive the following RipCurl and Nudie gift pack which includes: Rip Curl Backpack, Rip Curl pencil case, Logbook, nudie SurfGroms rash-vest, nudie brekkie, 2XP Groms Sunscreen, Woolworth’s fresh food Guide. 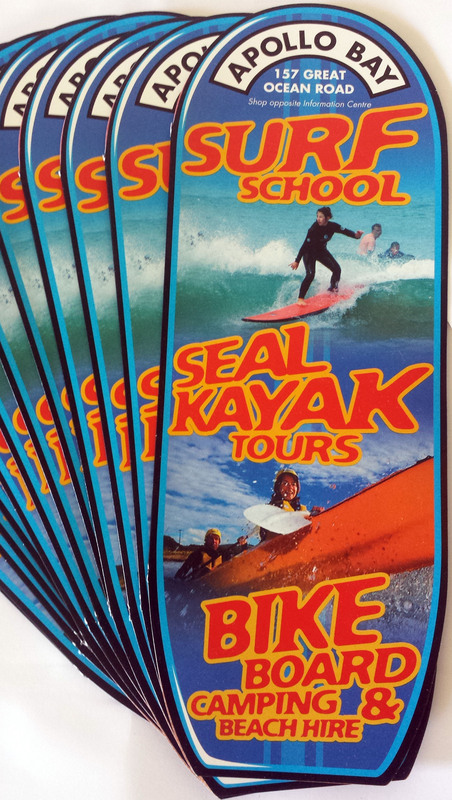 Seal Kayaking Guided Tours: 2 hours of instruction and touring, paddling with qualified guides, in easy to use sit-on-top-kayaks to a seal colony off Apollo Bay. 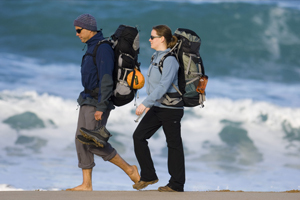 Hiking the Great Ocean Walk: experience some or all of the spectacular Great Ocean Walk. Stand Up Paddle Boarding: 90 min lessons learning to paddle with qualified coaches. 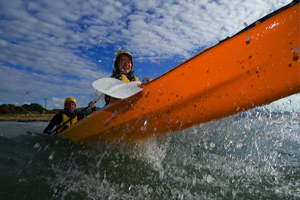 Bike, Surfboard, Wetsuit, Kayak & Camping Hire: If you don’t have it, hire It! School Group Activities: All activities promote safety, goal setting, responsibility, self-esteem, confidence, leadership, challenges and adventure! 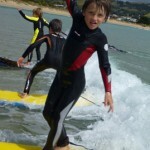 ,, A professional approach, enthusiastic staff, friendly with the kids.